A thriving, friendly business community. Flexible office, laboratory and meeting space for start-ups, growing and established businesses. Whether you need a small office, head office, meeting or conference room, our Torbay-based sea front location can provide your business with the space to focus, grow, network and collaborate. Come and join other thriving businesses and benefit from unrivalled facilities and breath-taking views. 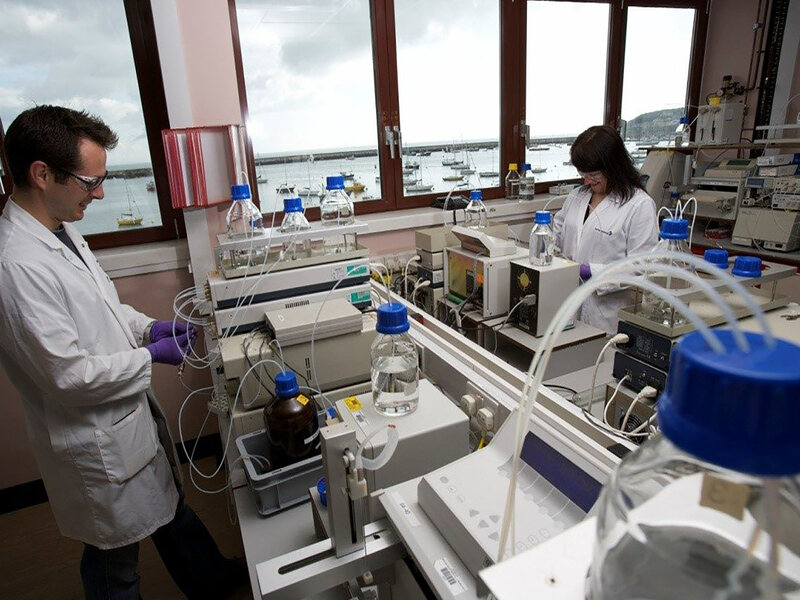 Brixham Laboratory provides the perfect venue for business meetings, training workshops, networking events or for bespoke conference requirements. 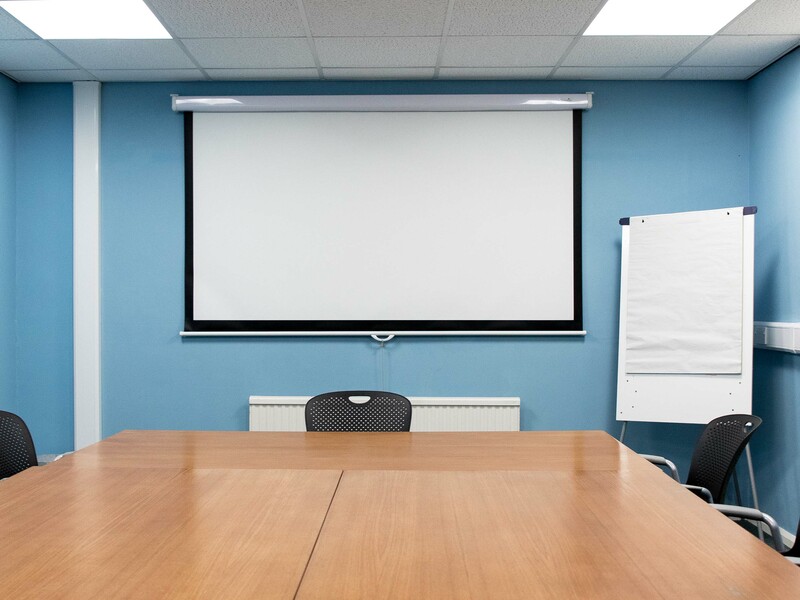 We have two meeting rooms and a large conference room fully equipped with free Wifi, projectors etc. The on-site Galley Café can provide a wide range of excellent value refreshments and light lunches. Having your conference at Brixham Laboratory provides you and your delegates with a unique environment to open the mind, indulge in creativity and inspire new ideas. 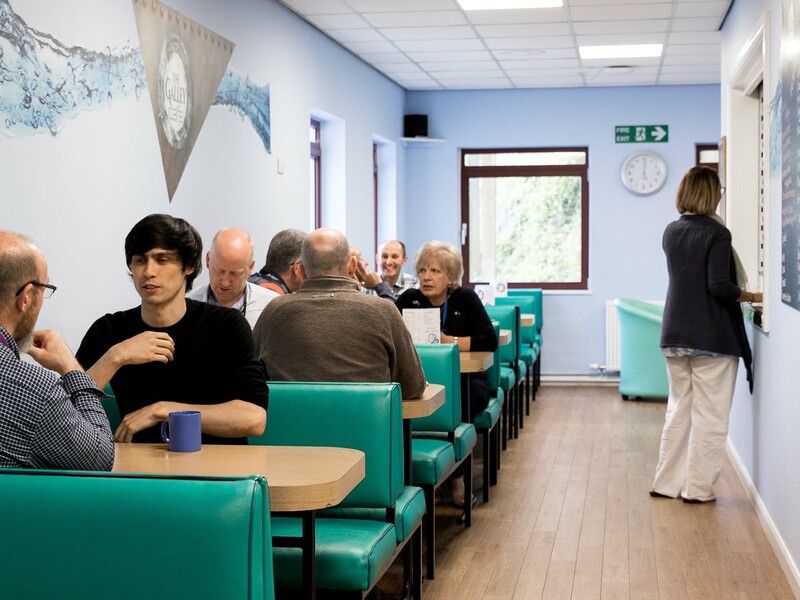 We are very lucky to be able to offer our fantastic on-site café to our tenants. The Galley Café keeps everyone topped-up with tea, coffee, cakes, snacks and meals. They can also provide a catering service of light lunches and snacks for your meetings and conferences. Offices and laboratories are in great demand. To discuss your requirements contact us today! What Makes Brixham Laboratory Special? 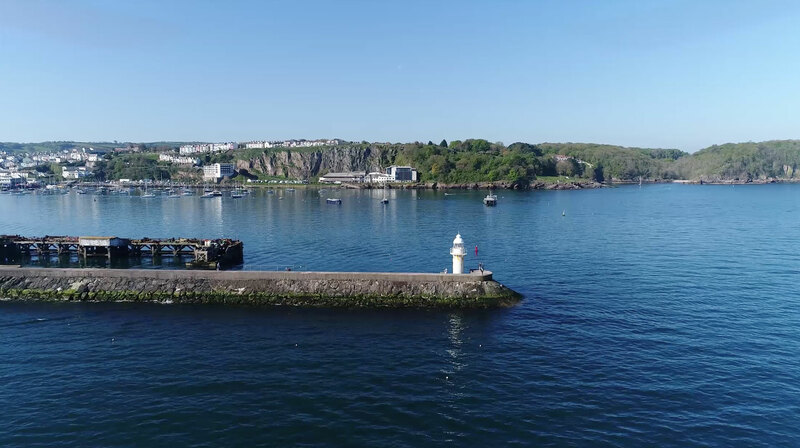 We are approximately 2 minute drive away from Brixham town centre. We are approximately 45 min taxi ride from Newton Abbot Train Station. We are approximately one hours drive away from Exeter Airport.